Minitokyo »	xxxHOLiC Wallpapers » xxxHOLiC Wallpaper: Tenhoo! I've had this wall in my head for a while, just been too distracted. Table texture is self made. 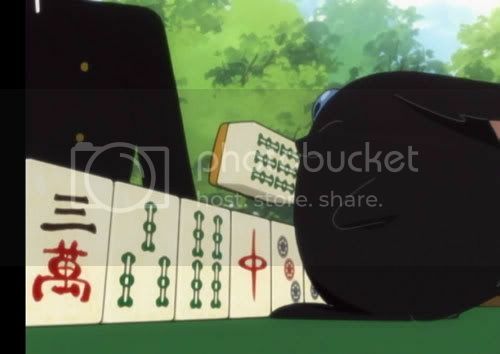 miokona is so cute and thez mah jong pieces is great! :) Your wallie is so cute! You're very craetive! Thanks for sharing! i may die from cute overdose. love it. nice mahjong one.... great job! Just too cute! 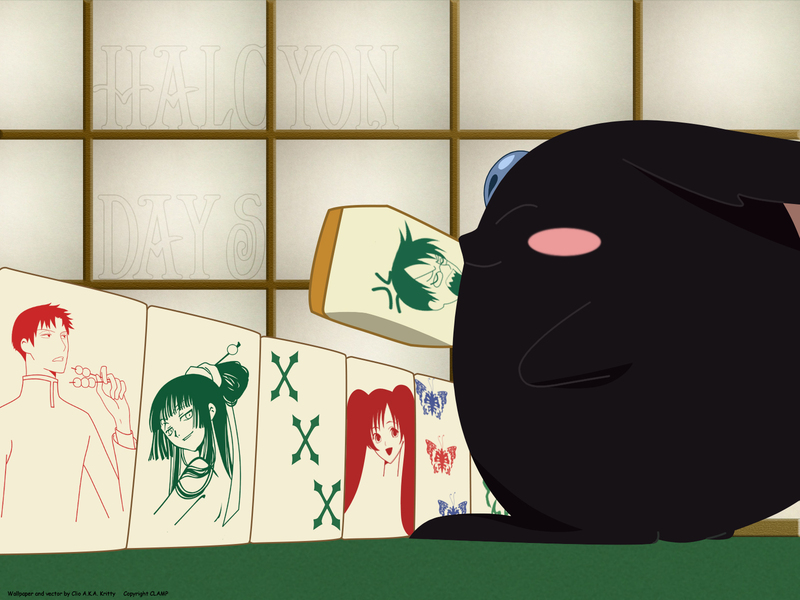 And linking it to the mahjong was a brilliant idea. Hohoho, really adorable, nice one! heh made me laugh hard.........nice work! thanks! nice wall paper , thanks for sharing! Mokona is so cute! ^^ Loved the work, congratulations! sweet & kawaii! thx for scan!